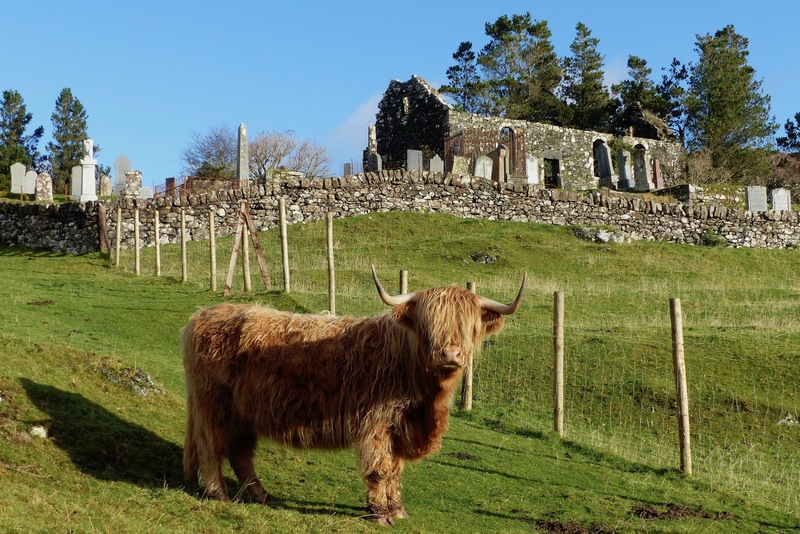 The Ardnamurchan History & Heritage Association has adopted two local scheduled monuments under Archaeology Scotland’s ‘Adopt a Monument’ scheme. One is St Comghan’s church and graveyard, for over 600 years, from some time in the 12th century through to the early 18th, the main church on Ardnamurchan. 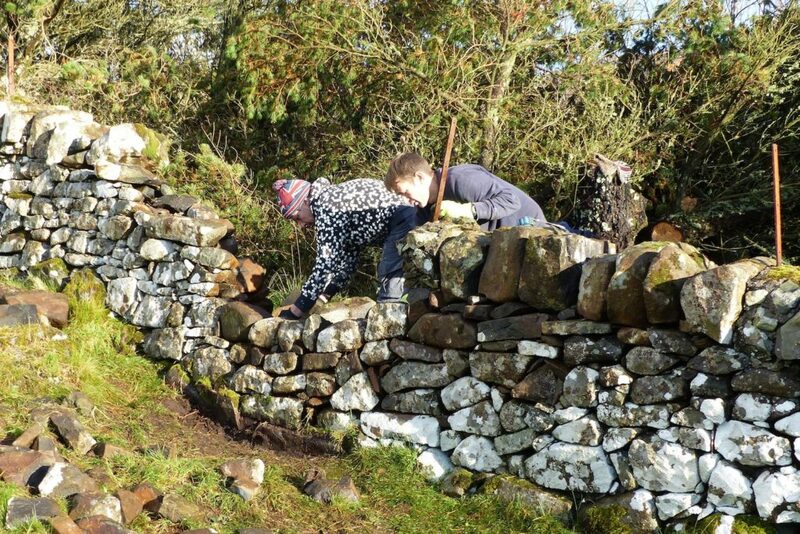 Undermined by roots from the neighbouring forestry, the east wall of the lower graveyard at St Comghan’s had collapsed but, with a grant from Highland Council and permission from Historic Environment Scotland, we have been able to employ a talented stonemason, Damian, who did much of the work restoring Mingary Castle’s walls, to repair the wall. The job was completed over the weekend. Many thanks to Highland Councillor Andrew Baxter, to the officers of Highland Council, to neighbour Dave Cash, to Nicki Hall at HES, and to Damian and his assistant Richard for making this possible. 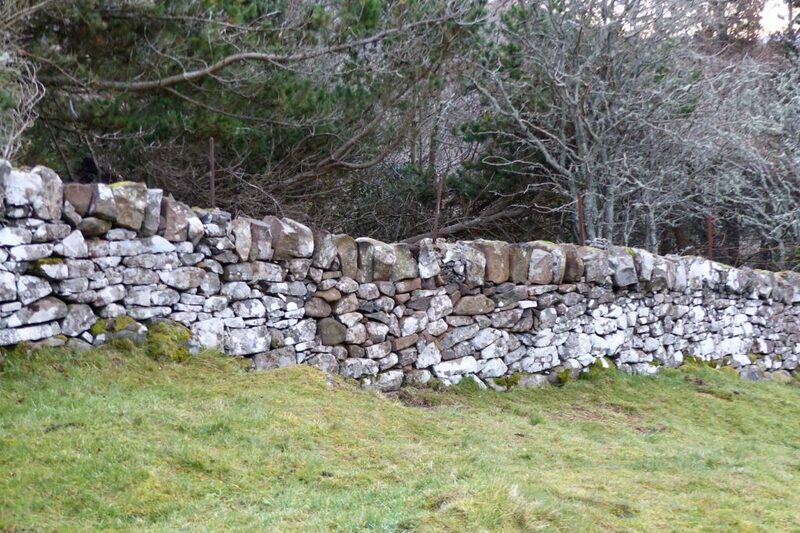 Heritage Ardnamurchan has been supported by a grant from the Heritage Lottery Fund. Thanks to National Lottery players, we have been able to create this important resource for local heritage.